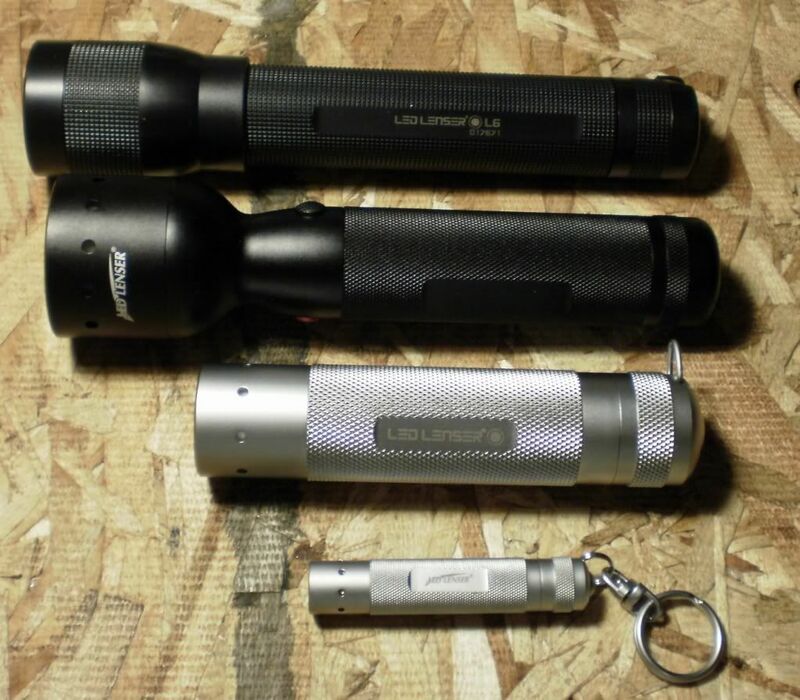 Diving flashlight characterized by providing excellent range and an innovative magnetic switch. 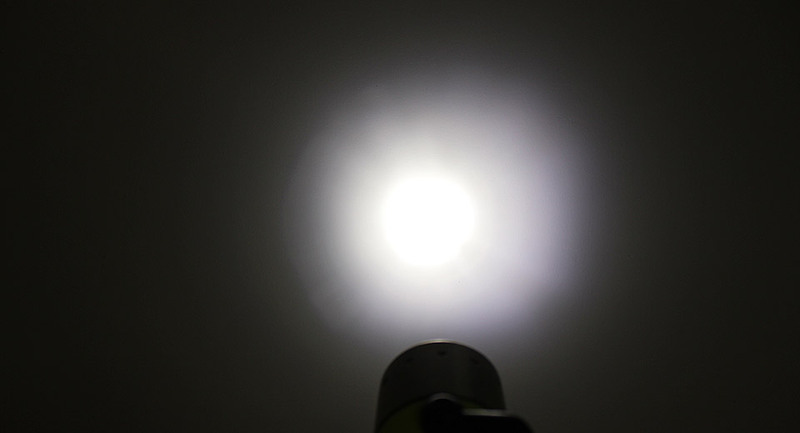 This flashlight gets a surprising depth of focus thanks to its axial collimator. 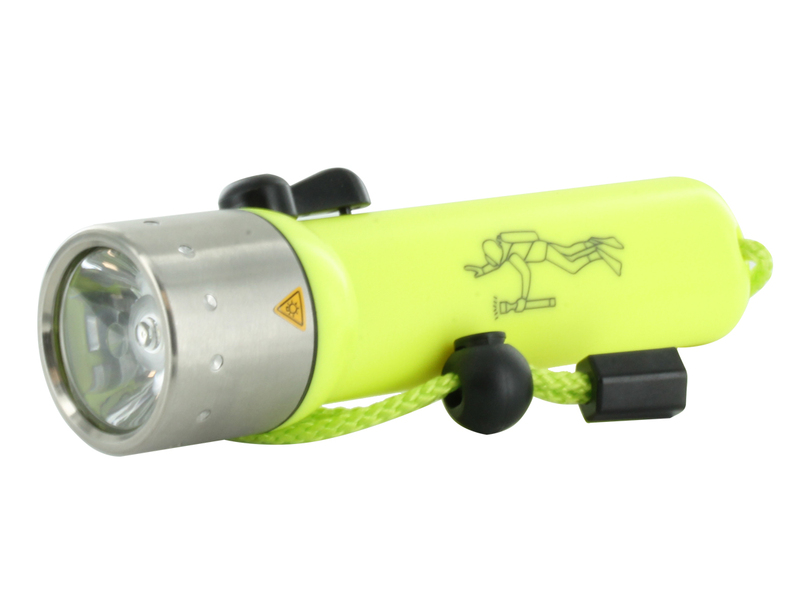 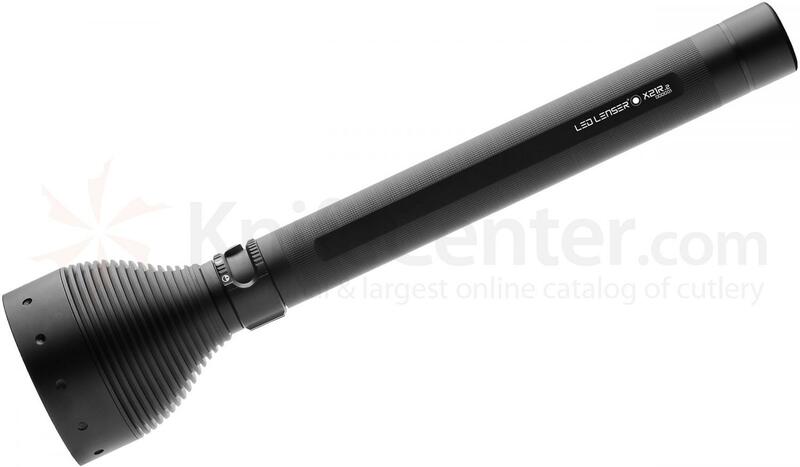 Diving torch for the German firm Neon Led Lenser D14 model code 7456-M. 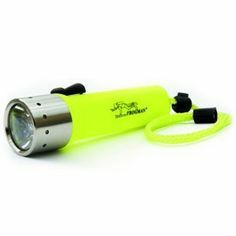 The 014 LED Lenser flashlight diving is characterized through Educationvv by excellent reach and an innovative magnetic switch. 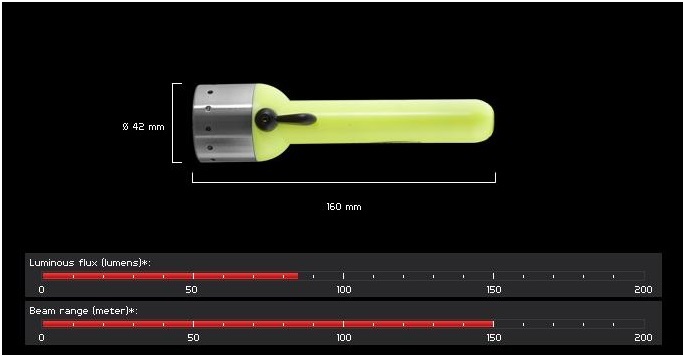 Professional divers know that the refraction of light underwater lighting reduces the scope. 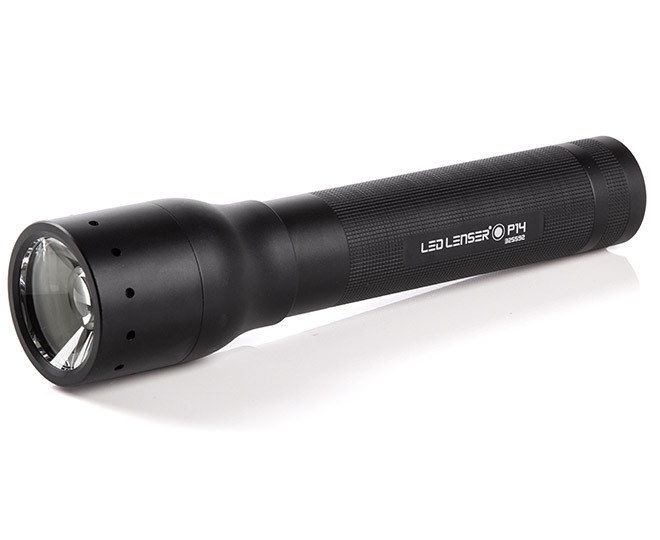 However, this flashlight achieves a surprising depth of focus due to its axial collimator. 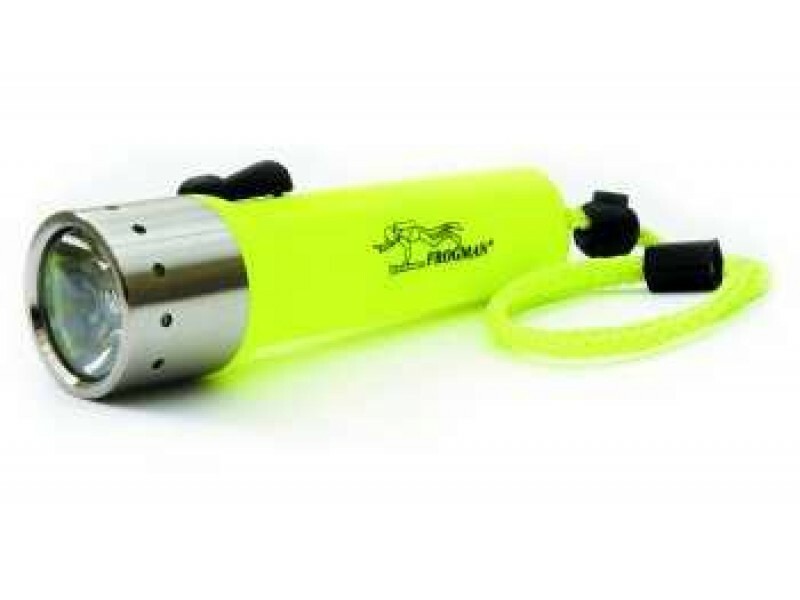 The head of the flashlight is made of stainless steel. 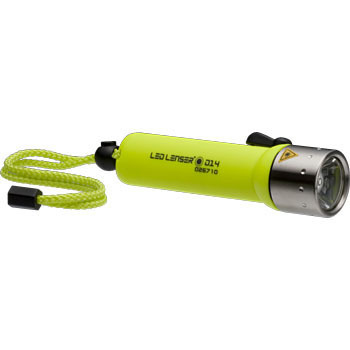 It has a 16.8 Wh energy deposit high quality, barrel made of impact-resistant plastic, unbreakable. 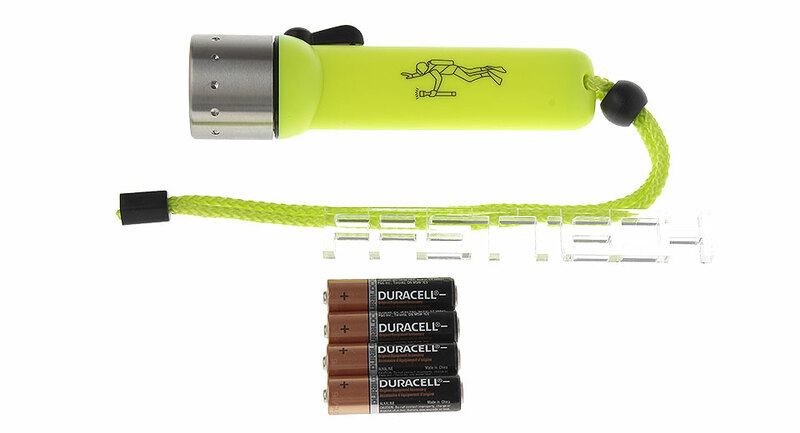 The magnetic switch facilitates easy handling even with gloves. 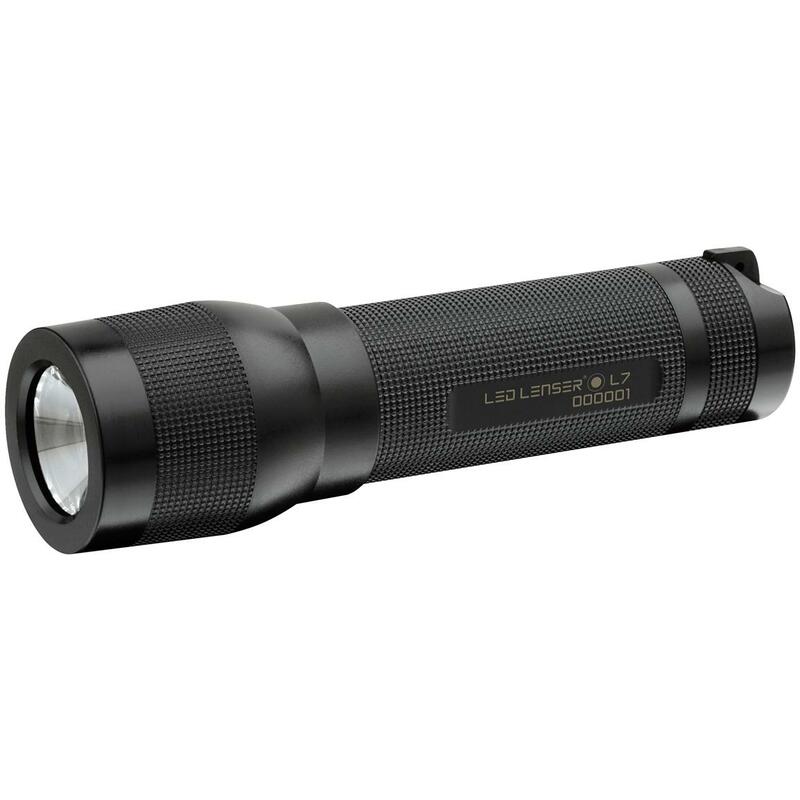 The LED LENSER 014 is designed for dives up to 60 m / 7 bar.